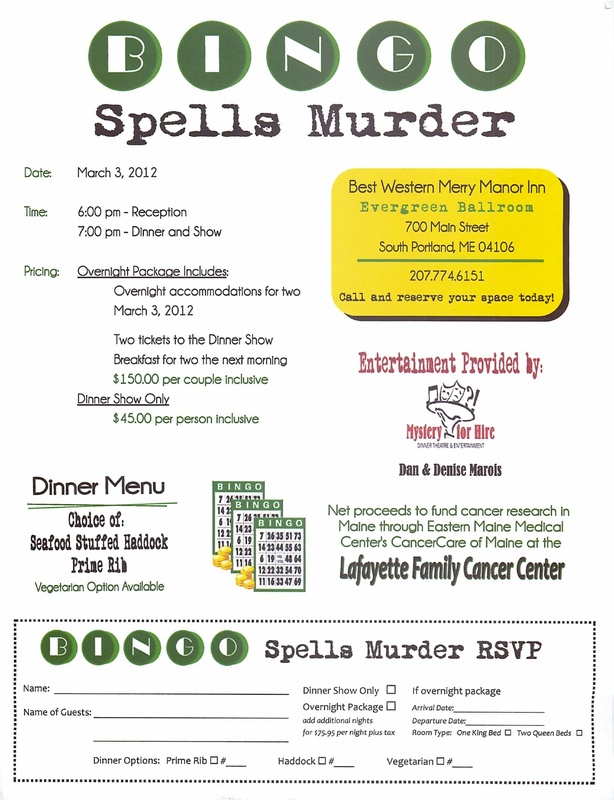 The BEST WESTERN Merry Manor Inn in South Portland is hosting a Mystery for Hire Dinner Show with proceeds to benefit the Lafayette Family Cancer Center. The event will be held on March 3. 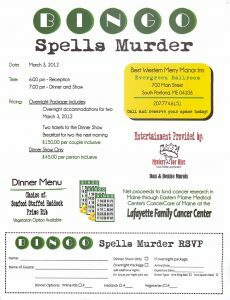 Click here to download the flyer. The Dunkin’ Donuts “Community Mug Program” to raise money for the Lafayette Family Foundation is still in full force. Get your mug for $20 and receive a free coffee every Sunday at participating Dunkin’ locations. For more information, go here. Also, the Sea Glass Bracelet fundraiser to benefit the Lafayette Family Cancer Center is ongoing as well. Bracelets are $30 and your donation will get you a beautiful multicolored 8 inch bracelet with the pink ribbon charm. More information on the bracelets is available here.